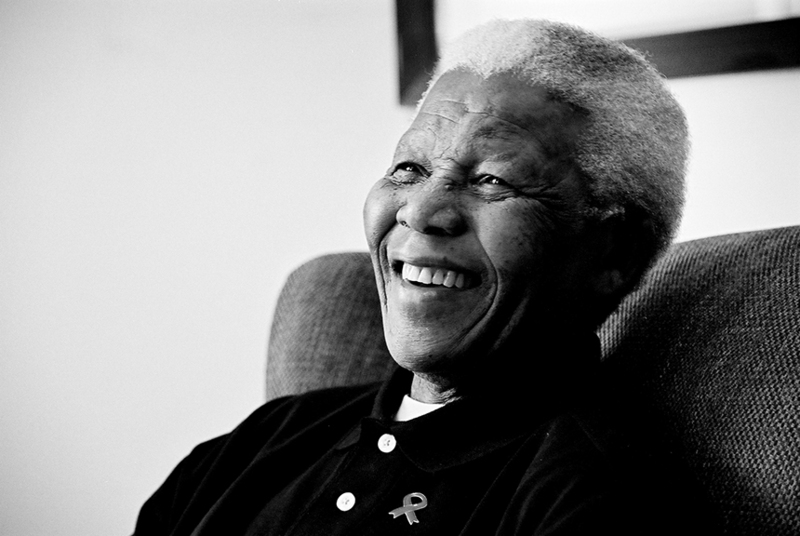 Watching the news last night, tears streaming down my face – a wine glass in one hand, a tissue in the other – I marveled at the dizzying affect Nelson Mandela had on my life, simply because he represented, unequivocally, that anything is possible…and that one person can make a difference with enough courage and conviction. No one person has ever inspired me more. As we mourn the loss of Nelson Mandela, let us celebrate this extraordinary human being by trying to plant one seed of “individual greatness” in this world – whatever that may be – and “Let our greatness bloom.” Can you imagine how much brighter our world would look if we all added just one beautiful blossom in his honor? Here are several other posts I also wrote about my hero, Nelson Mandela: one on his recent 95th birthday (click on the link to view it) and another the previous, and also one I wrote chronicling the days leading up to his election as South Africa’s first black president (as recounted by my hubs, Jeffrey Aaronson, who was there photographing that historic event). Click HERE to feel what it was like to be on the frontline of history. This entry was posted in Gratitude and tagged Madiba, Nelson Mandela, Nelson Mandela quotes, obittuary, tribute, tribute to Nelson Mandela by Becky Green Aaronson. Bookmark the permalink. What a beautiful tribute to the great man. 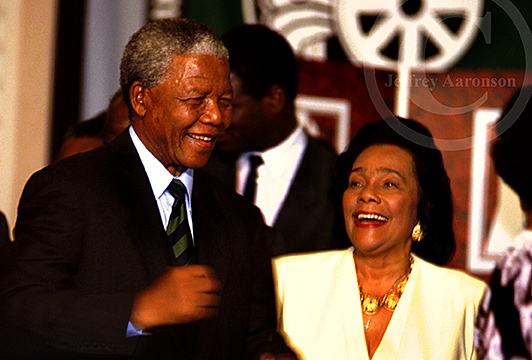 Madiba was a real inspiration for everyone; and his words are going to inspire generations to follow. Thanks for this great post, Becky!! What a wonderful, spot on tribute to such an incredible man. Your words help lend a voice to what we’re all feeling right now. I’m honored to have lived during his time. Thanks, Monica. You say it best when you write, “I’m honored to have lived during his time.” Exactly! As perfect and beautiful as each of your posts about this great,great man. Thank you, Deborah. No words could ever equal his extraordinary life or moral courage, but somehow it always feels right to try to share my gratitude about Nelson Mandela. What a powerful blog. Thank you for sharing your thoughts and feelings about this great, great man. Beautiful photos by Jeffrey, it just doesn’t get any better than that! Thank you, Ann. He was an extraordinary human being who made a huge impression on me (and millions of others). We are so fortunate to have been alive during his lifetime to witness his greatness.